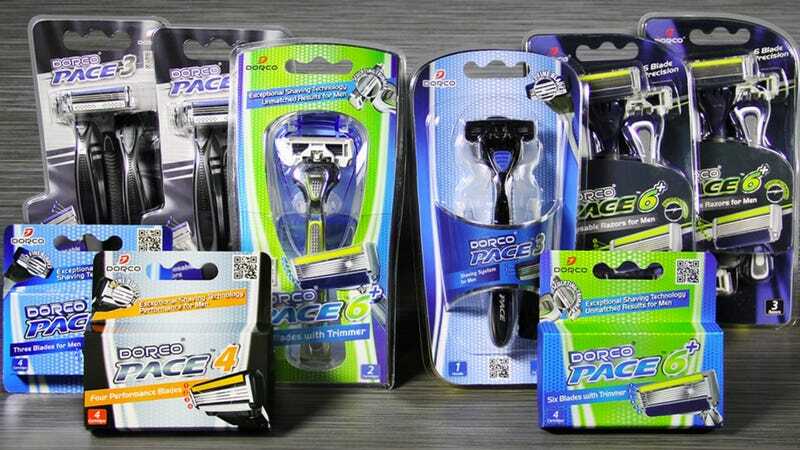 $48 for a year’s-supply of razor blades is a great deal, especially from Dorco. $24 for the same pack (with code KINJA1024) is downright unbelievable. That price includes a mishmash of products, but basically, it boils down to 28 cartridges, including a mix of three, four, and six-blade models. Obviously, it depends on how often you shave, but for many of you, that should last at least a year. It would probably last me like three.